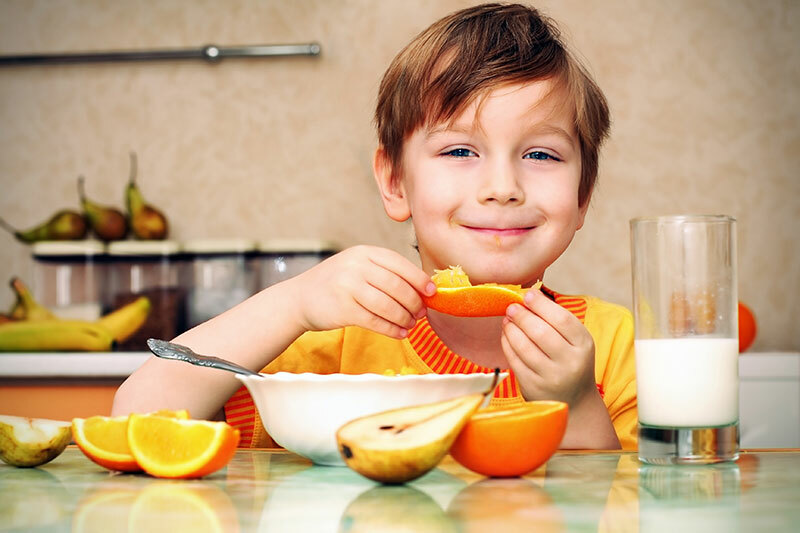 The Important Senses of the Sensory System - Autism Treatment in Orange County | Autism Behavior Services, Inc.
Autism Treatment in Orange County | Autism Behavior Services, Inc.
What is vestibular sensory system? The vestibular system accesses sensory information about the body’s motion, equilibrium, and its awareness of spatial orientation. It tells the body about any change in position, direction, or head movement. This exists in the semicircular canals located in the inner ear. When a child is unable to register this type of input, they might present with poor spatial awareness, gravitational insecurity, or not know where their body exists during movement. 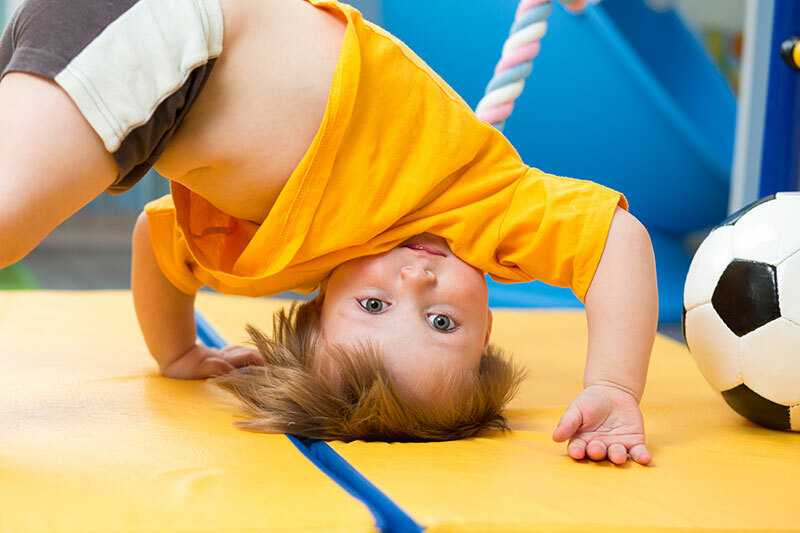 What is proprioceptive sensory system? The proprioceptive system gives the body a sense of awareness and is associated with force and pressure. This is in the muscles, joints, and ligaments of the body. This sense helps our body move through space and assists to make us feel safe and secure as we move through various environments. When a child does not register this type of input, they might present with poor body awareness, safety awareness, and difficulty calming their body down to attend to self-care tasks. What is tactile sensory system? The tactile system gives the body the ability to access the environment through touch. This includes our feet as it touches ground, our skin, and our hands as we touch different textures and explore the world. Our tactile system is important for us to interact with various environments, whether it be water, textures of clothing, or the sand under our feet. 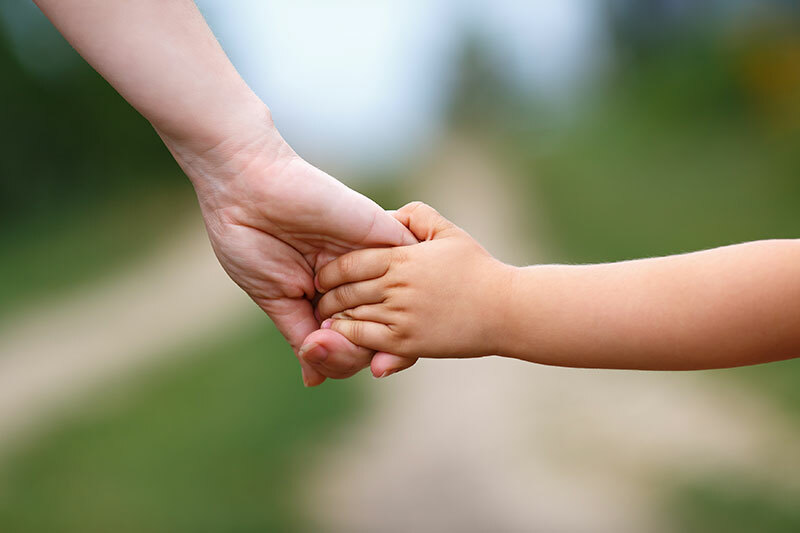 When a child has their tactile system affected, they might experience difficulty wearing certain fabrics of clothing, be aversive to having their hair washed or fingernails cut, or might be unable to register temperature or pain. What is auditory sensory system? The auditory system gives the body the ability to access the environment through processing sounds from our world. Through this system we can hear the waves crash, the birds chirp in the trees, or the fire crackle from the fireplace. This also gives the body the understanding when something is happening far away or close by. 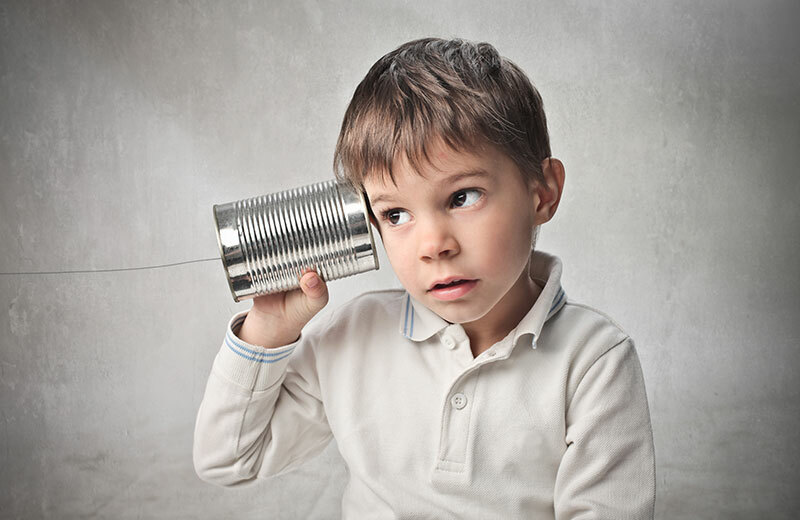 Children who have deficits within their auditory sensory system might have be aversive to loud noises, high pitch sounds, or might not register important sounds within their environment (a horn honking, a police siren). What is the introceptive sensory system? Known as the 8th sensory system, this system is associated with registering information that tells us what is going on in our bodies. This includes when we are hungry, thirsty, experiencing pain, and when we need to use the bathroom. This sensory system can also be associated with being able to regulate our emotional state when we are hungry, which can result in being lethargic and/or irritable. Children with deficits in their interoceptive system might have poor bowel and bladder management, might not register if they are hungry, and inconsistently register when they have an itch or are experiencing actual pain. Copyright © 2017 ABSI Inc. All rights reserved.